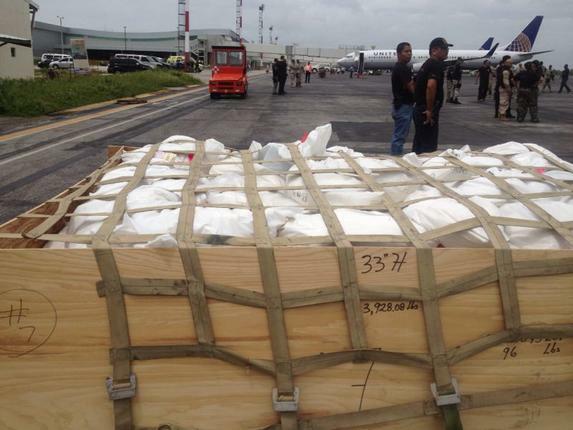 Home News Volcanic Ash From Costa Rica Sold On Ebay. Really? Volcanic Ash From Costa Rica Sold On Ebay. Really? 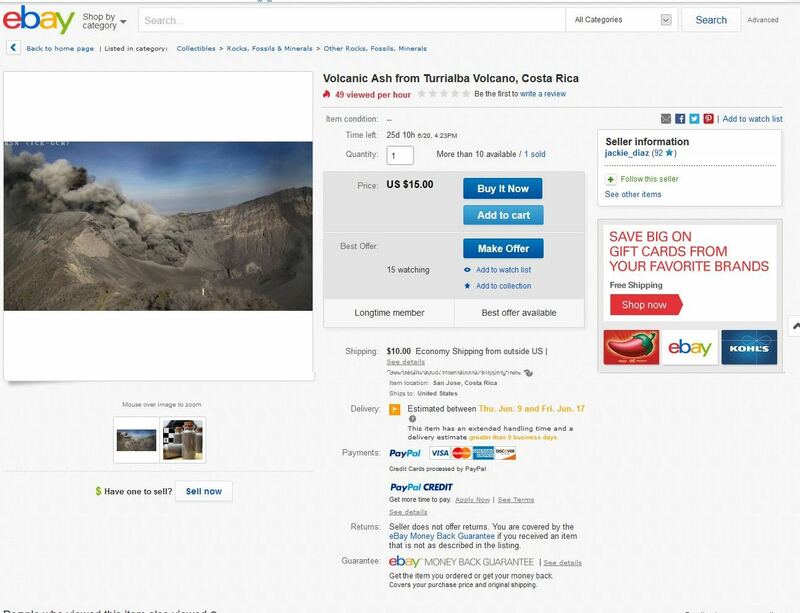 QCOSTARICA – In the I wouldn’t believe it but it’s on Ebay, you can buy ash from Turrialba Volcano explosion last week. The ash is being sold for US$15 dollars, plus US$10 for economy shipping. Here is the Ebay link. At the time of posting this article only one sale had been made. Will you be buyer number 2? If you buy today, Ebay will deliver to the US (estimated) between Thu. Jun. 9 and Fri. Jun. 17. The seller will ship within 4 business days of receiving cleared payment. The seller has specified an extended handling time for this item.